There’s strength in numbers. A true statement, especially in our group classes. From yoga to boot camp to weightlifting, there is a class here at Fit24 that can help you reach your fitness goals and work with your schedule. To make it even better, every class is packed with motivated, not-afraid-to-sweat people who will inspire and push you. Check out our class schedule and get started today! Yoga is a Hindu spiritual and ascetic discipline that focuses on breath control, simple meditation, and the adoption of specific bodily postures. It is widely practiced for health and relaxation, and it’s an excellent way to improve total body mobility. 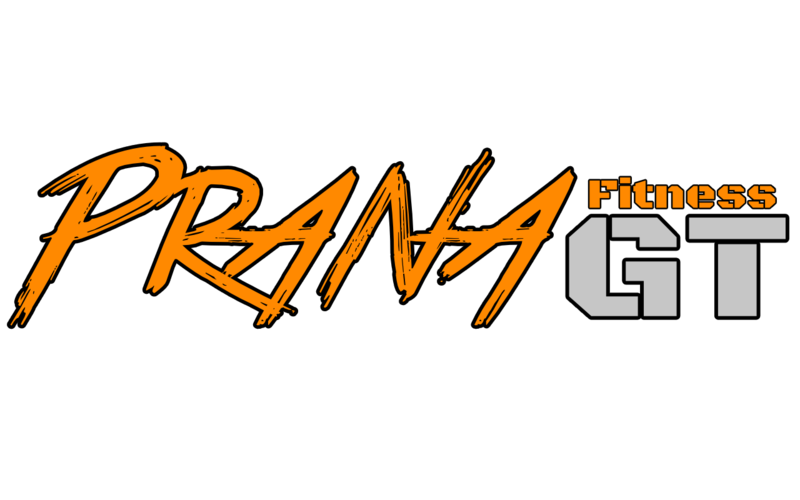 Prana Extreme is a cardio conditioning workout that combines functional movement with body weight exercises and light equipment. There is no weight lifting in this class. You will love it so much, it will take your breath away! 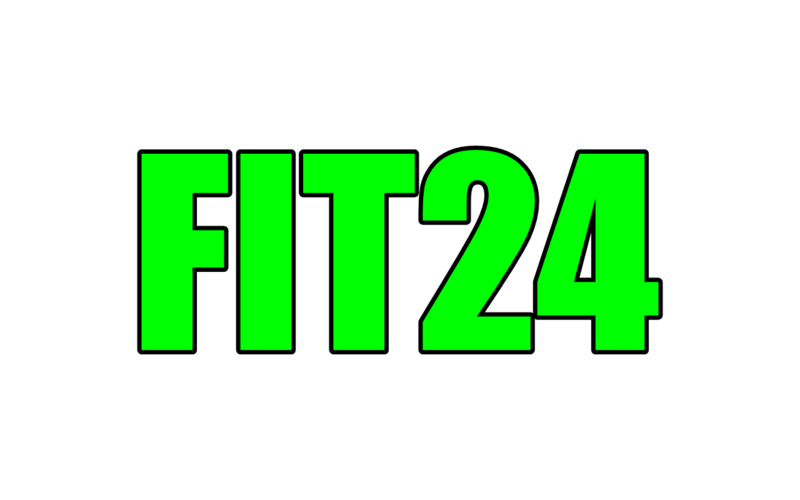 Our high-intensity interval training sessions here at Fit24 use Polar heart rate monitors and a variety of exercises that are easy easy to master and easy on the joints. These HIIT workouts will become one of your favorites! This workout is specifically designed to strengthen, tighten, and tone your midsection. Get an excellent tummy toning workout and feel great! A great conditioning and mobility workout! It will work your entire body from top to bottom. Build some muscles and have fun doing it! This workout specifically targets muscles of the upper posterior chain (back muscles) to improve posture, stability, and overall strength. This weightlifting workout will build a powerful chest and tone triceps. If you struggle with push-ups and want to rid yourself of flabby arms, this class is for you. Our kids’ boot camp features functional fitness training for kids ages eight through 13. Kids that have a fun, positive experience with exercise are more likely to stay active as they age. Sign up today! 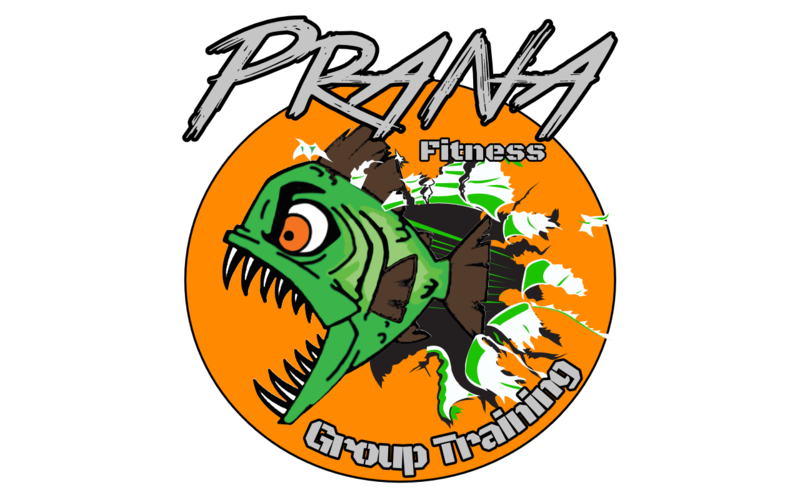 Our Pranabolic group fitness classes are performance-based workouts you can use to gauge your progress. There are different workouts made to test your strength, anaerobic endurance, and aerobic endurance. This workout uses Polar heart rate monitors to motivate you past your VO2 max. Have fun while burning calories and improving your cardio conditioning.